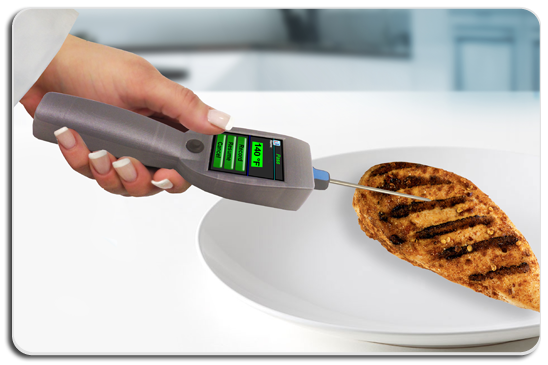 CCP+™ is the best real time cloud food thermometer in the food service market. 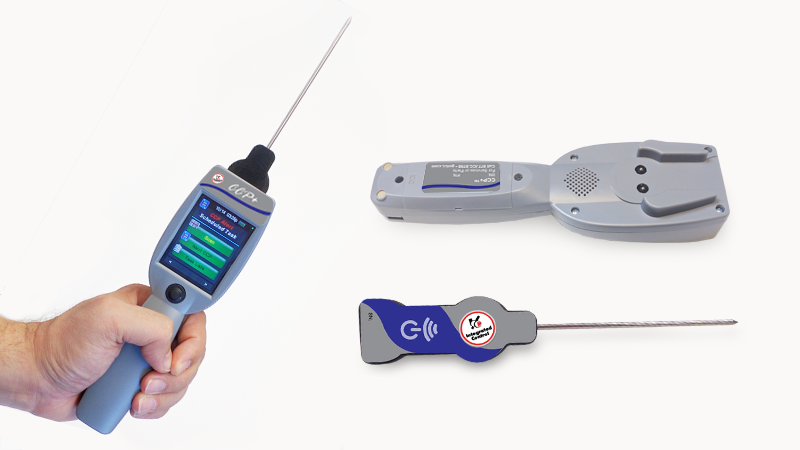 Take control of your product temperatures with our rugged temperature probe that has been equipped with cloud technology. 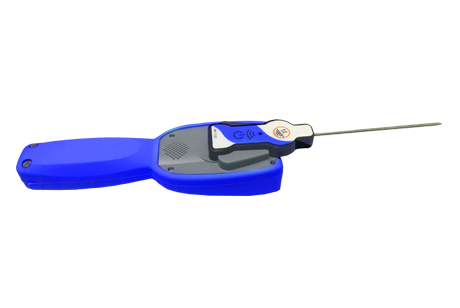 CCP+™ is much more than a standard instant read food thermometer. Quickly breeze through your product list temperature recordings with CCP+™. Simply select the product you want to probe from from CCP+™ touch screen. 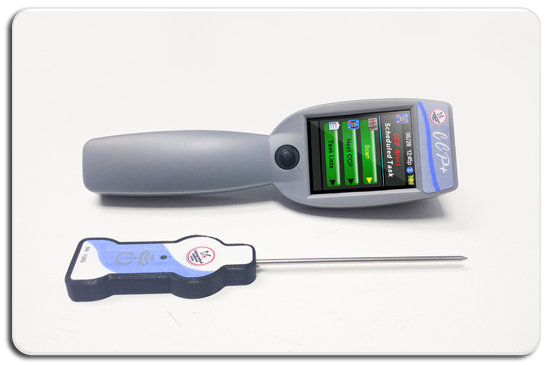 Select "Temperature Reading" and probe your product. Wait a few seconds and you're done. Its that simple. CCP+™ collects all of your product temperature data and stores it online. ICC will provides daily reports for you to back up your Food Safety procedures. Print your reports for your daily records or keep them online for up to two years. Easily programmable, CCP+™ records temperature ranges from -40°F to 300°F, tracks and measures wasted product, and is rugged enough for kitchen/production floor usage. As many as 1,000 items can be stored in the software. 24/7 access to reports is available utilizing cloud data management. CCP+™™ helps support your staff with complying to HACCP and FDA regulations for temperature records which are automatically generated and stored online for up to two years with daily use. Ready to track your line temp data? Talk to our Sales Department to get started with Temperature Taking.